The reconstruction of 145 Broadway is the first phase in a larger three phase Infill Development Concept Plan (IDCP), which was approved by the CRA and the City of Cambridge in February of 2017. The CRA provided detailed guidance and input throughout the IDCP creation process, and is now responsible to ensure the Urban Renewal Area is developed according to the approved plan. As part of the CRA's development agreement with Boston Properties, and consistent with the proposed IDCP phasing plan, Boston Properties has agreed to build enhancements to redevelop the CRA owned 6th Street Walkway, a pedestrian path connecting Broadway and Binney Street. The improvements will include improved lighting, resurfacing, seating and a new cycle path separated from the pedestrian walkway. 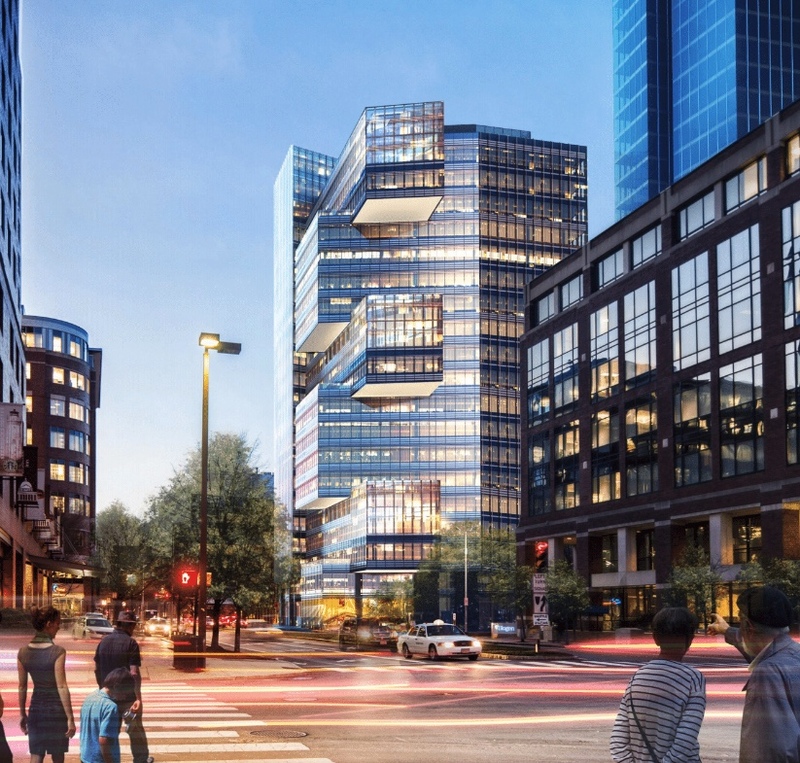 On July 18th, 2017, Boston Properties started construction on the redevelopment of 145 Broadway. 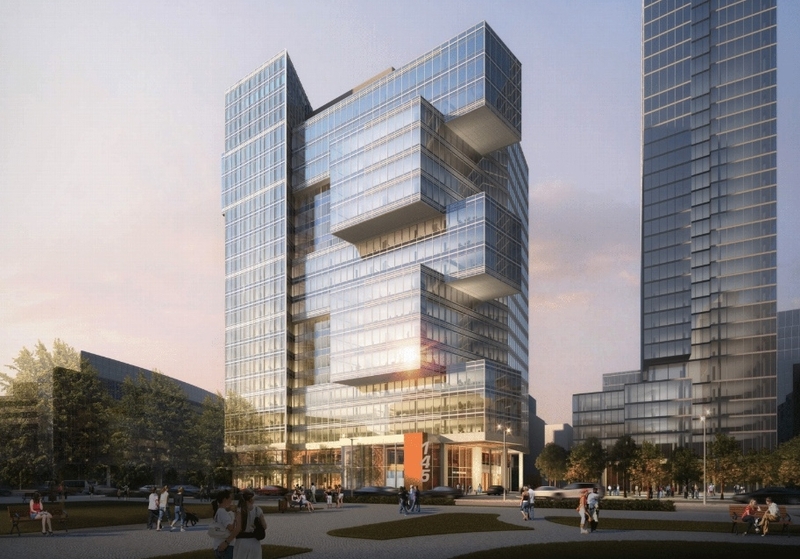 Located at the corner of Broadway and Galileo Galilei Way, 145 Broadway will be the new Akamai Technologies headquarters, with Akamai occupying 100% of the leased office space. When completed, the building will be 19 stories and 250 feet tall, with 443,738 sf. of gross floor area office space and 10,037 sf. of ground floor retail. The building will accommodate vehicular and long-term bike parking in a 5-story below grade garage. The building replaces a pre-existing 78,636 sf., four-story office building, and is slated for completion in late 2019. As per zoning guidelines, the building will be solar or green roof ready, and achieve a LEED v4 Core and Shell Gold Rating. The CRA is simultaneously creating a new design for Broadway, Binney and Galileo Way, which will be constructed by Boston Properties and other developers as they rebuild those street sections in association with individual building projects. This new design will feature raised cycle tracks and bicycle protected intersections. More information on the streetscape project may be found here.